"Ground yourself in wellness and serenity so you can shine and soar to your fullest potential." My name is Mary Patterson. I received my massage therapy training at Kennebec Valley Community College in Fairfield, Maine, where I received my Associate's Degree in Registered Nursing two years prior to beginning the massage program. I also received my Bachelor of Arts in Psychology from Holy Cross before that. I have a passion for wellness and I have enjoyed becoming a licensed practitioner in the fields of nursing and massage, a certified practitioner in Reiki, and yoga, reflexology, and Jin Shin Jyutsu. I am certified in pregnancy massage, basic elements 1 of craniosacral therapy, and I have completed training for part 1 of Yamuna body rolling and Yamuna foot fitness. I am eager to share my passion for wellness through my service oriented work and hope to inspire and help others along their path towards health and well-being. My business mission is to promote holistic health and wellness to the community by providing quality services in massage, yoga, Reiki, and reflexology in a relaxing and professional environment. My personal mission is to use my passion for wellness in order to live a life of wellness and inspire others to live well physically, emotionally, and spiritually. 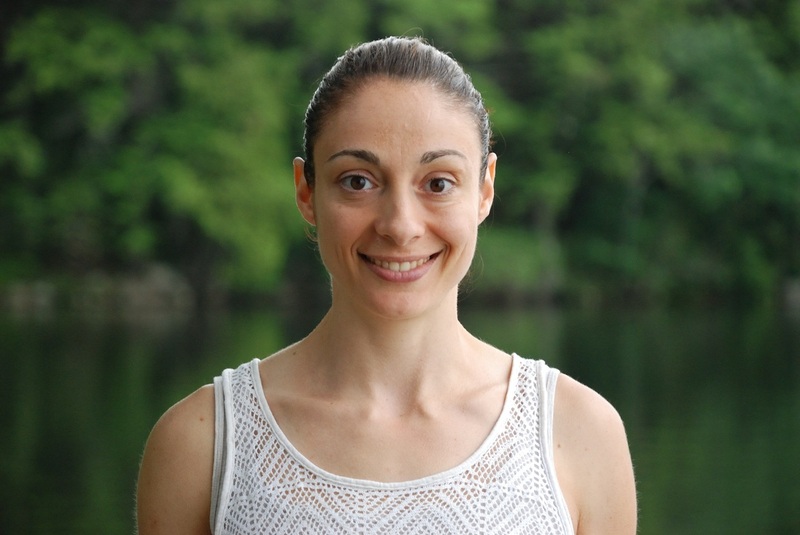 By using my abilities as a nurse, massage therapist, yoga teacher, reflexologist, Jin Shin Jyutsu, craniosacral therapy, and Reiki practitioner, and enhanced by my caring, optimistic, and encouraging personality, I strive to assist and teach others in the areas of bodywork, exercise, and relaxation. Massage, yoga, Reiki, reflexology, Jin Shin Jyutsu, and cransiosacral therapy are all natural, holistic approaches to wellness. They promote relaxation, a sense of groundedness, and mental focus, as well as help restore energy flow and balance body systems. They also increase muscle health, tone, flexibility, posture, balance, and help heal injuries by assisting the body's natural ability to heal itself.